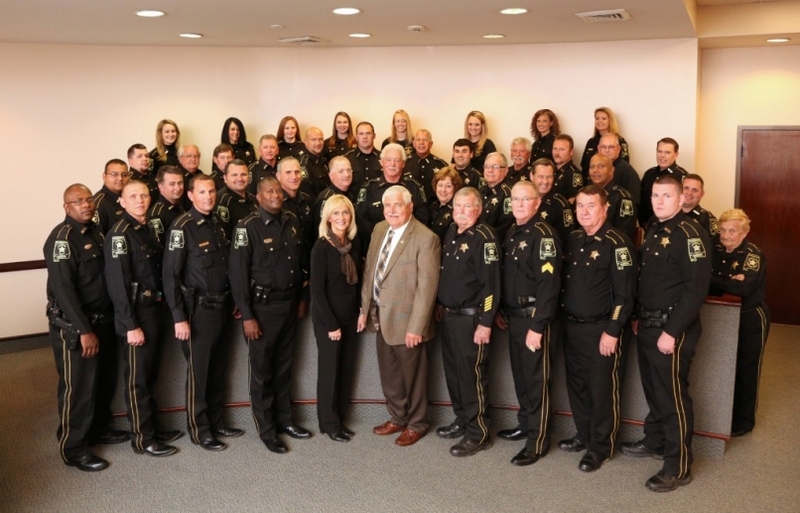 The Washington County Sheriff’s Office has a staff of 30 employees as well as reserve officers serving more than 17,000 citizens across an area of some 1,080 square miles. Washington County is located approximately 60 miles north of the Gulf of Mexico, and exceeds 682,000 acres of land. About 88 percent of the land area is situated forest and pine plantations.